Wow. I’ve been looking for an evening like this for a number of years. 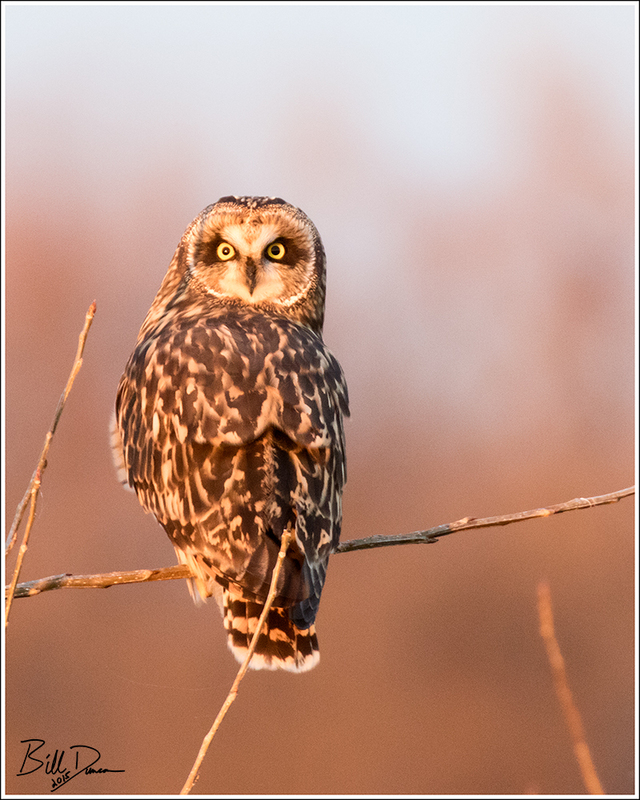 I have heard and read that Short-eared Owls will often start their night early and often will often be up and active with several hours of day left. I have seen them before at dusk, right before sunset, but last night at B.K. Leach C.A. we had several on the move with almost two hours of light left. We were able to count a minimum of eight SEOW, but there may have been more. Immediately before sunset I was able to observe somewhere between 25-30 Northern Harriers along with the owls. 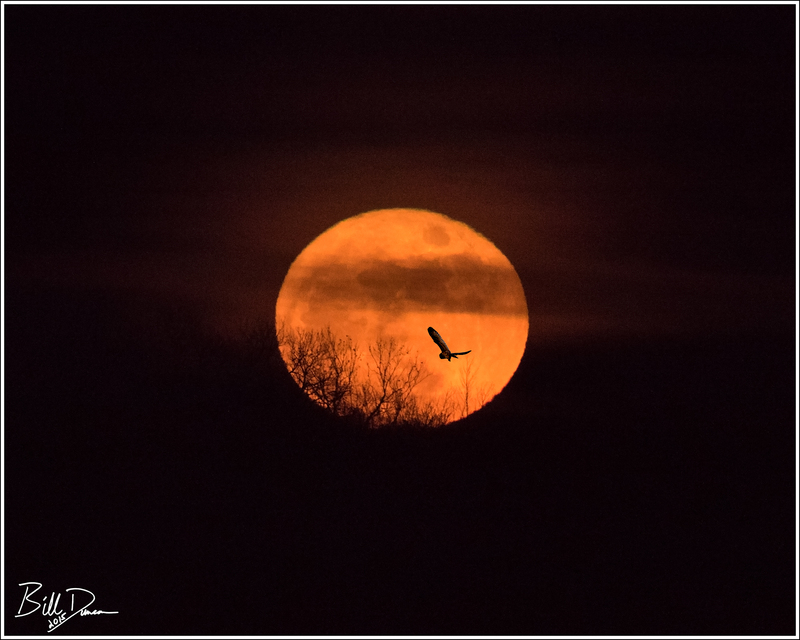 It was quite a treat, listening to the Owl’s peculiar barks and screams as they were dog-fighting with the other owls and the Harriers who were looking for their spots to spend the night. Gorgeous photos! Sounds like you had a truly magical evening!